First offers for complete development boards have been put on ebay on Sunday. Problem: they ship in the end of November and cost 25$. I guess the price will fall linearly in the next few months until they reach 5$. Both Adafruit & Sparkfun now have ESP32 dev boards for under $20. Of course, they’re normally out of stock but if you get on the notification list you can usually get one within a week or two. Yes, they have them for 15$, but they want outrageous 16.15$ for shipping! 25 dollars? 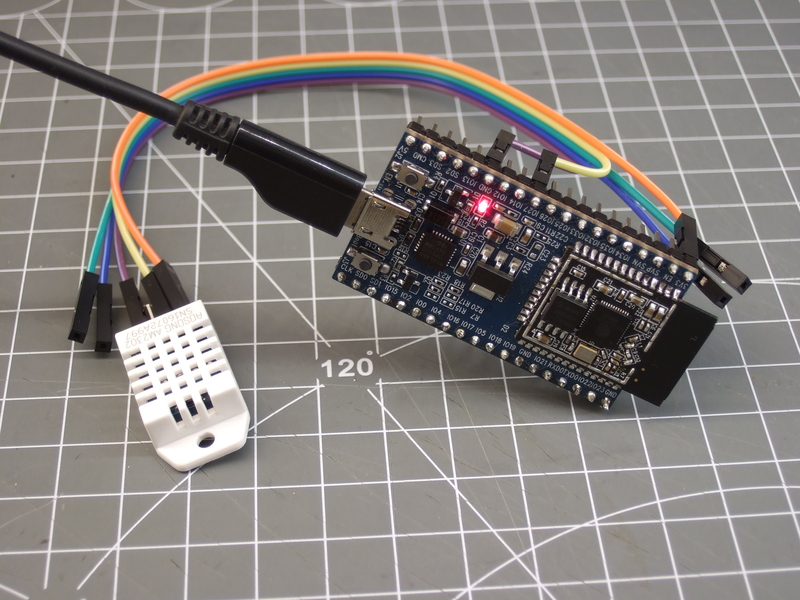 i believe it is 25 Chinese dollars (RMB or CNY) ..
How to use esp32 to send CmdMessage over a bluetooth serial connector is my need for my first project. Agreed, also can’t wait for BT support. Sparkfun has (backordered) a wonderful development board for $20 (https://www.sparkfun.com/products/13907) it even manages a Li cell (charging and use). Waiting for my 2 ordered units ANXIOUSLY! My includes were taken out because of the greater than and less than brackets which are around the .h files to signify global includes. One of the things that intrigues me most about the ESP32 is the dual micros. I haven’t had a chance to play with mine yet. Anyone know what the plan is in regards to being able to program each of these via Arduino? Maybe that would make a nice part 2 article. In ESP32 Arduino core we run the “sketch” (setup and loop and everything they call) on CPU1, while the WiFi stack is running on CPU0. This allows messing with interrupts at will, and running more or less timing critical code. No more yield, yay! 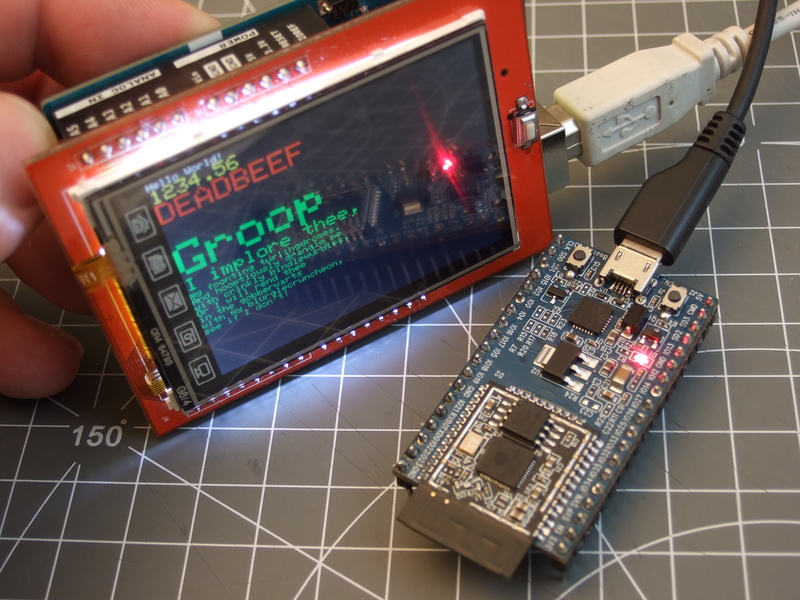 Interrupts attached through Arduino APIs also run on CPU1. If you want to run something on CPU0 from Arduino, you have to use FreeRTOS function to start a new task, with task affinity set to CPU0. That’s it! Then use some FreeRTOS synchronization primitives to communicate with the new task. @igrr This should be in the Readme.md in the Git repo! Great information to have for people like me who are developing very timing-sensitive applications. 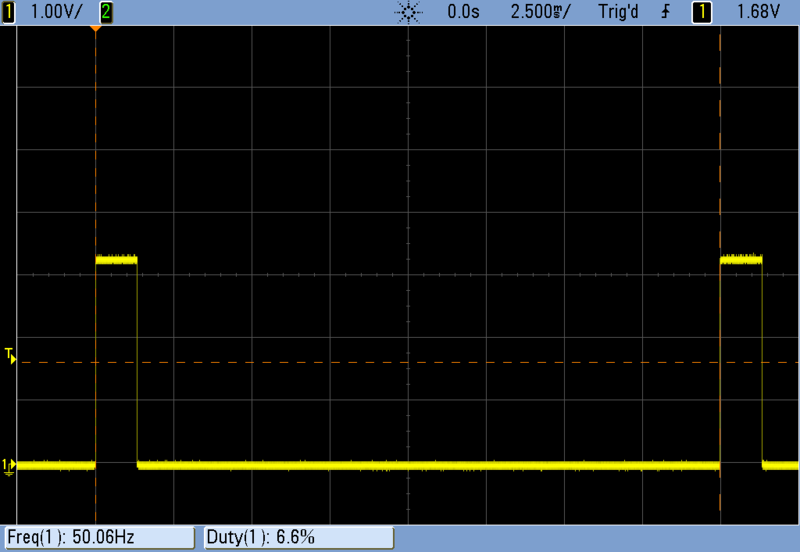 Soo… what’s wrong with #define SPI_CLOCK_1_MHZ SPI_CLOCK_DIV_16? Just phase out the division factor over time. Notice it says “This function should not be used in new projects”. Already a good portion of all the widely used Arduino libraries are using transactions and SPISettings, because it allows compatibility with any hardware rather than coding AVR hardware dependency. It’s unfortunate Elliot didn’t know about this when writing this article. Also, looking at the ESP32’s SPI library, it seems they have implemented SPISettings. However, their SPI.beginTransaction() function doesn’t do any interrupt or mutex locking. i’m still waiting for proper hardware pwm on the 8266! But is it possible? I’ve read that ESP8266 doesn’t have PWM peripheral at all. “In retrospect, the macros would be better defined in terms of the desired frequency rather than the division factor, but you can’t go back in time.” — Or, you could just use SPI.setFrequency() to set the frequency you want, instead of messing with divisors? i would like to see video streaming with ESP-32, isn’t it why they made it ? Not at all. While we have a camera interface in the ESP32, video streaming has never been one of the applications we were aiming at. This is a very saturated market, and one needs hardware video encoder on chip to compete. That said, I have tried running a JPEG encoder on ESP32, and got about 20 fps at 320×240 when compiling with -Os. I suppose at least DCT can be optimized. i wish someone would fix the GSM (send SMS) library. According to the spec. of ESP32, there are two I2C available. Is it possible to connect to two I2C bus using Arduino IDE (it seems that the Wire library can only support one I2C), so that I can connect two I2C devices with same I2C address in separate I2C bus. What’s the command for stopping the PWM duty cycle? Also is it possible for the motor to sweep once instead of continuously?